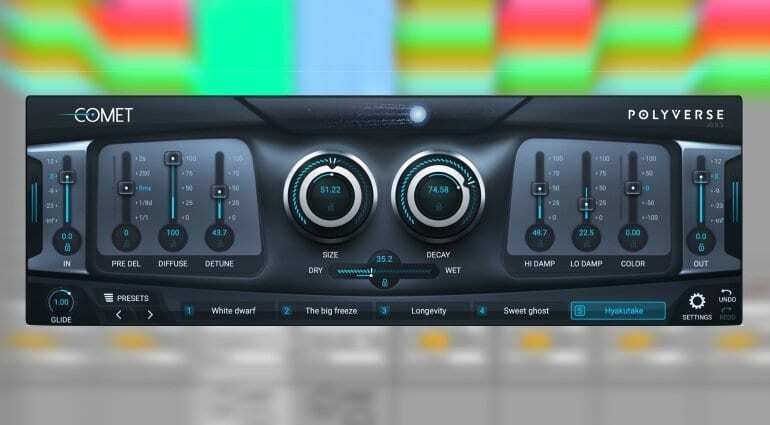 Developer Polyverse has released the beta version of Comet, a modern and capable-looking reverb plug-in. It’s up for sale at a reduced price and it can already be tried out in its almost-finished beta stage. 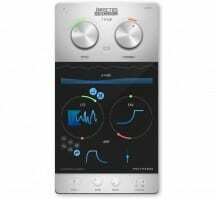 Among Comet’s standout features are five interchangeable preset morphing slots with a slide control for morphing between each of the five presets’ parameters; Pre-Delay and Glide in milliseconds and rhythmic subdivisions; a musically pleasing detune algorithm, and a saturation module for added density. 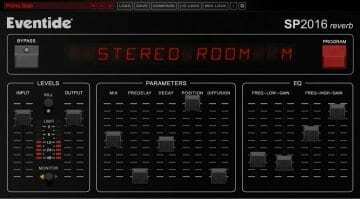 Rather than emulate rooms, Comet synthesizes sound trails meant to enhance recordings such as vocals, instruments, and textures. It’s touted as a versatile reverb that’s designed for musical rather than acoustical properties. Of course, you still get Size and Decay controls, alongside the Lo/Hi Damp and Color sliders next to the Dry/Wet control. So you won’t enter any unfamiliar territory where Comet’s interface is concerned. 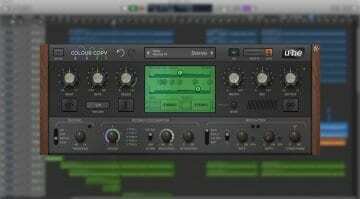 Rather, you’ll get your money’s worth by automating the heck out of the morphing parameters and other controls to make your song or recording breathe and pulse. Comet is on a limited-time beta sale, priced USD 99 down from USD 149. The plug-in is in a fully functional stage, and although there is no demo to try, Polyverse has published a fair few videos showcasing Comet in action. So you will be able to make your mind with relative ease. 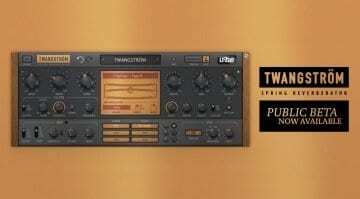 Hopefully, this plug-in has something refreshing to offer in what is a very saturated market. We can only get so many convolution reverbs and emulations of ancient Lexicon units before it gets a tad boring. Maybe an unabashedly digital reverb is what we need in this time and place.